At this Women of Wardrobe event benefiting Dress for Success, guests are requested to bring a gently worn pair of shoes, and donors will be entered to win a pair of Elaine Turner designer shoes. The main attraction at "The Empty Box Ole!" is a spread of art donated by a drove of too-many-to-list national and internationally-recognized artists as part of a silent auction. Two of my longtime favorite things come together at this young professionals bash: '70s grooves and extinct animals. Minutes before friends, families, little ones and supporters were off and running in support of 6-year-old Noah Bratsch's fight against cancer, the little trooper was quite taken with a surprise appearance by Houston Rocket's adorable bear mascot, Clutch who also read stories and signed autographs — after being chased by an amicable pooch. Days prior Noah had to have a blood transfusion, but on this sunny morning at Memorial Park he was all smiles making sand castles with his buds. While August Roitsch and Jessica Dearduff ran an eight-minute mile, others took a leisurely approach in the fun run/walk, which was followed by a picnic with refreshments from My Fit Foods and Evamor Water. As part of the Leukemia and Lymphony Society's Man & Woman of the Year campaign, candidate William Daniel raised funds and awareness for the Bratsch family. The Emerson Quartet closed Houston Friends of Chamber Music series with late works by Mozart, Haydn and Beethoven. Next year will be the last in the ensemble's current configuration, with cellist David Finckel set to retire after the 2012-13 performance season. Hermann Park Conservancy al fresco gala "Evening in the Park" was a springtime delight, Lawndale's Design Fair brought out a fashionable crowd and a ghost buster walked the halls at downtown's Rice Lofts. On tap for this week are grooving dinos, Mexican Bingo, art car love and fabulous shoes, among other artsy affairs. Two of my longtime favorite things come together at this young professionals bash: '70s grooves and extinct animals. That means the chic assemblage that throngs Flock events will come out in full garb — whatever that means. Don't be frightened, just embrace your inner T Rex and do the Hustle. In all seriousness, "Dinosaur Disco" offers guests a sneak peek at the new prehistoric exhibit, "Dinosaurs! 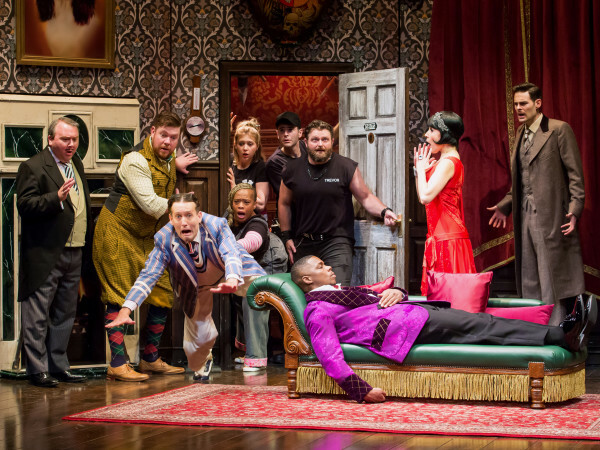 Presented by Orkin," before it opens the doors wide to the general public on Friday. Add themed cocktails plus beats by DJ Little Martin in the Jurassic Lounge and the ambiance will be ripe for the roars to return. Thursday, 6 to 9 p.m. Admission for Flock members is free, RSVP recommended, $25 for non-members in advance, $40 at the door. Admit it: Secretly, you love bingo. It's time to rummage through your bag of shame, find those favorite colored bingo daubers and see what you can win at the second annual "Cinco de Bingo" hosted by SCRUBS. If you don't have bingo gear, the organizers will have plenty miscellanea for you. This year, the event moves from Last Concert Cafe to Christian's Tailgate in The Heights but keeps the same Cinco de Mayo south-of-the-border flair. Chaired by Caroline Baum and Juliana Rabe, the social gathers young professionals with a penchant for a good time and a desire to support health care in Harris County. Thursday at 6:30 p.m. Tickets start at $40. 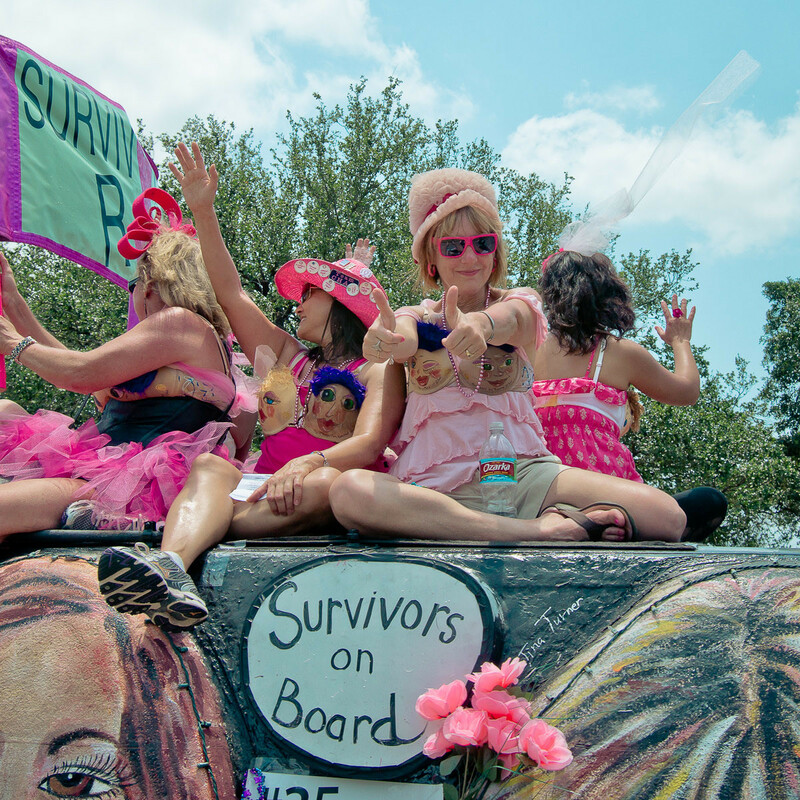 Mother's Day is next weekend and so is the 25th Annual Art Car Parade. 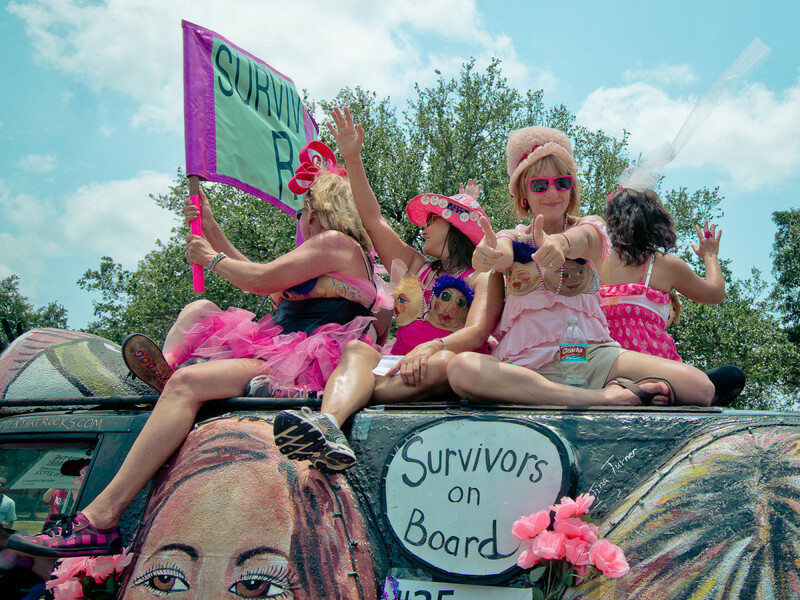 I am not sure how those two celebrations are related although I am convinced that the colorful clunkers give meaning to the Bayou City just like our own matriarchs are the reason we are who we are. In preparation for the motorized pageant, two free events this week offer a glimpse at what's coming. On Thursday starting at 5 p.m., head to the intersection of Main and Alabama for live entertainment, art cars and cold suds courtesy of Real Ale Brewing Company. Do some shopping while you are there as a portion of the sales will be donated back to the nonprofit in charge of the parade, The Orange Show Center for Visionary Art. Then on Sunday at noon, Uptown Park will host 10 art vehicles along with nibbles from Champps Americana, My Fit Foods and Potbelly Sandwich Works. As the gay brother of a stylish fashionista and the son of a chic mother, I recently partook in a three-day retail binge in Chicago paying respects to creations by Jimmy Choo, Yves Saint Laurent, Ferragamo and Houston's own Elaine Turner. Although I pretended not to care, I wanted nothing more than private time to appropriately offer my pious veneration for accessories I could never walk in, wear or pull off — even on a lawless weekend night. At this Women of Wardrobe event, the shoe will fit — at least when it comes to raising money and resources for this young professionals group that supports Dress for Success. Guests are requested to bring a gently worn pair of shoes, and donors will be entered to win a pair of Elaine Turner designer shoes. Friday at 6 p.m. Admission is free, shoe and cash donations will be accepted. 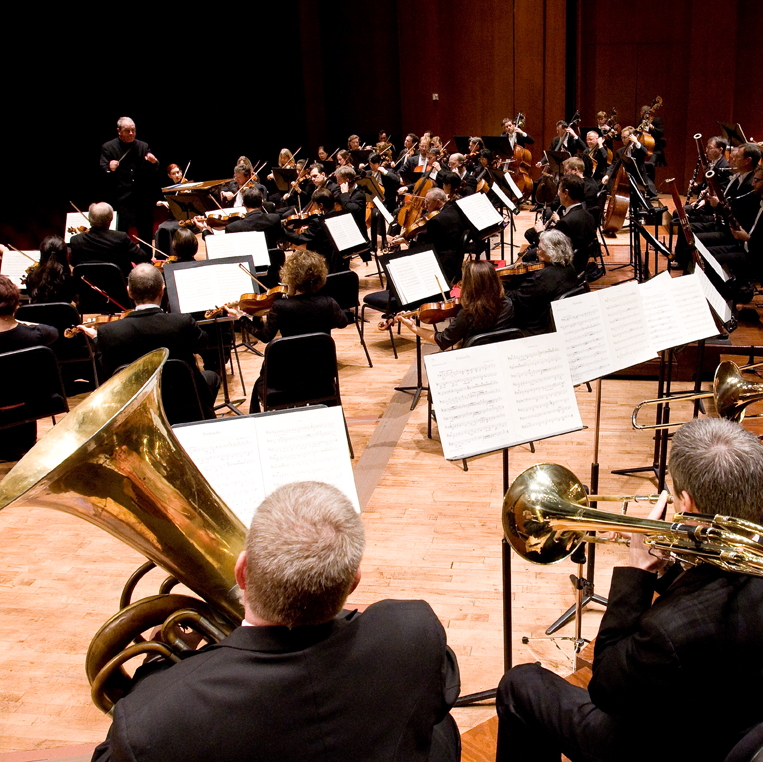 If you want to hear the music that the Houston Symphony will perform at Carnegie Hall in New York next week and at the Festival of the World's Symphony Orchestras in Russia in June, there are two opportunities to do so at Jones Hall. This all-Shostakovich playbill includes his Antiformalist Rayok and Symphony No. 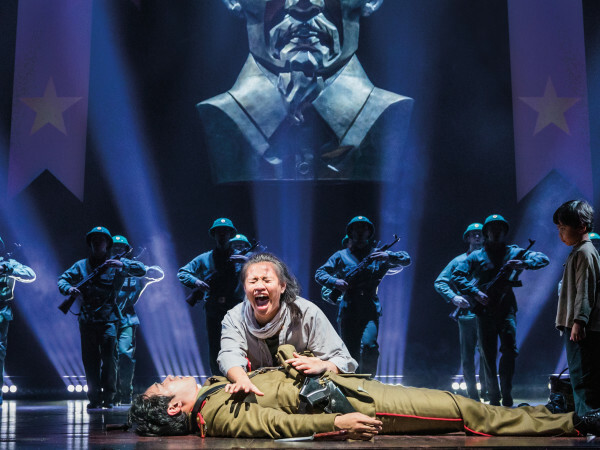 11 in G Minor Opus 103 "The Year 1905," two thunderous works that musically portray politically commentary without apology, with sardonic sarcasm through insanely difficult writing. 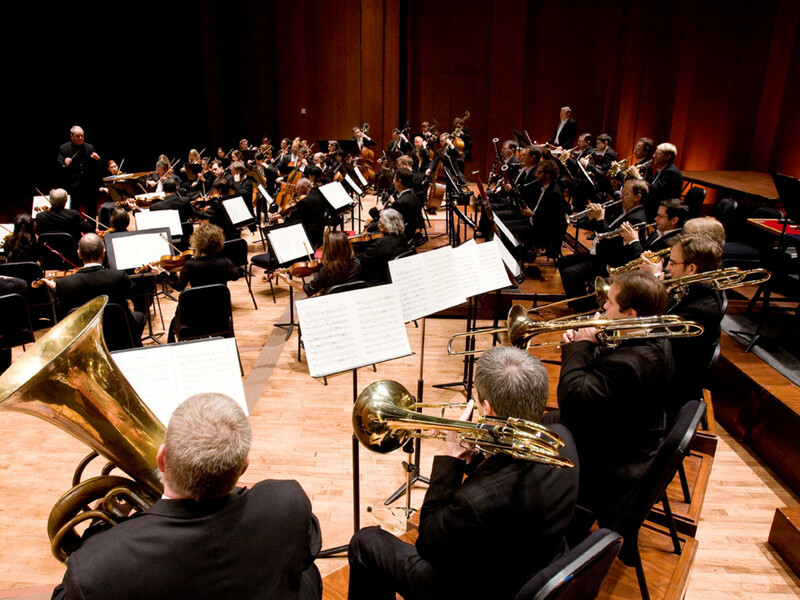 Don't be surprised when the musicians tackle the challenging works, if fumes start emerging and the orchestra spontaneously combusts. Thursday and Friday at 8 p.m. Tickets start at $20. Box 13 ArtSpace Annual Fundraiser "The Empty Box Ole!" I can't remember when the last time I attended an event that fused margaritas and Mexican food with contemporary visual art for its motif, although it's fitting that the no-strings-attached creatives behind Box 13 ArtSpace are the ones to do so in "The Empty Box Ole!" The main attraction is a spread of art donated by a drove of too-many-to-list national and internationally recognized artists as part of a silent auction. And with prices starting at just $1, it's an opportunity to begin or add to your art holdings. Add a raffle, swinging at custom-made piñatas and a mystery box — this event is where the creme-de-la-creme of Houston's visual buffs will gather. Saturday. The preview is from 1 to 5 p.m., fundraiser begins at 7 p.m. Admission is free. Trees need water like Houstonians need margaritas: It's Cinco de Mayo and the Kentucky Derby, and our canopy needs some love. Why not kill three birds with one stone? That's what the young professionals at Trees for Houston RedBuds thought when planning for "El Derby." It's a fiesta-style social with drinks, beer and sustenance by Freebirds. Bring cash to bet on the races and dress up in your señor or señartorita best — there will be prizes. Saturday at 3 p.m. Cover is $10 for non-members, free for members. Nancy says: "The ending of the Merce Cunningham Dance Company will go down in history as one of the most difficult goodbyes in the history of dance. Yet, the work Brooklyn-based Kenneth E. Paris III takes us for a second glimpse of the tour in 104 Work Weeks: On Tour with the Merce Cunningham Dance Company - The Drawings of Kenneth E. Parris III. "There will be a special opening night performance at 7 p.m. featuring Marcie Munnerlyn and Melissa Toogood (Parris' wife) dancing selected Cunningham repertory to an original score by Jeff Klein. The Ausin-based artist captures the often unseen aspects of life on the road, showing us the in-between moments of a performer's life. Saturday, 6 to 9 p.m. On view through May 27. Admission is free. Whitney says: "Why not take a day to explore downtown while the weather is so nice? Start with brunch at Hearsay or the Grove, walk the route of the Downtown Home Tour and then settle in for Sustainable Living Fest's live music and eco-demos under the mist at Market Square Park. Sounds like a perfect Saturday. Karen says: "I highly recommend this show because I previously saw Pat Grossi, aka Active Child, a couple of months back opening for the sold out M83 show. This time he's headlining with two phenomenal underrated acts. If you want to check out something different, this is the show to be at. Grossi's falsetto and harp-playing is not to be missed. Superhumanoids is also another recent favorite of mine — for dream-pop aficionados." Saturday at 8 p.m. Tickets are $8 in advanced, $10 at the door.